OTP’s first annual concert kicked off with a bang. 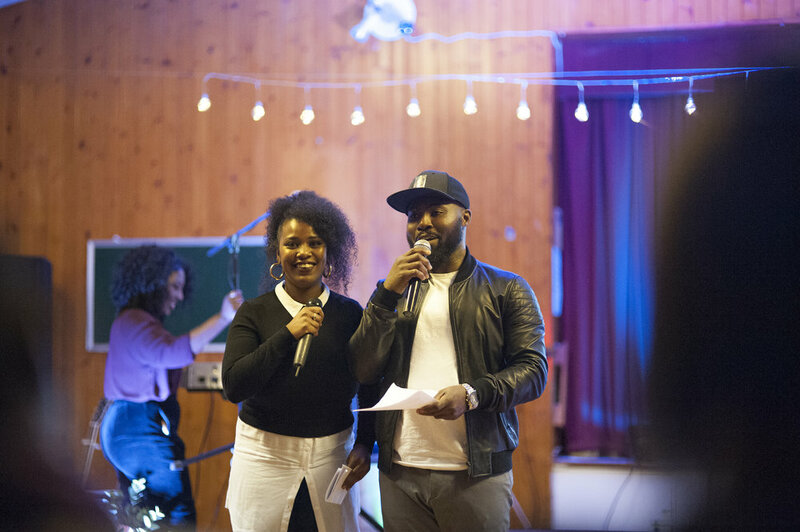 Artists from all over the UK came to the event which had a theme of ‘Rooted in Him’. 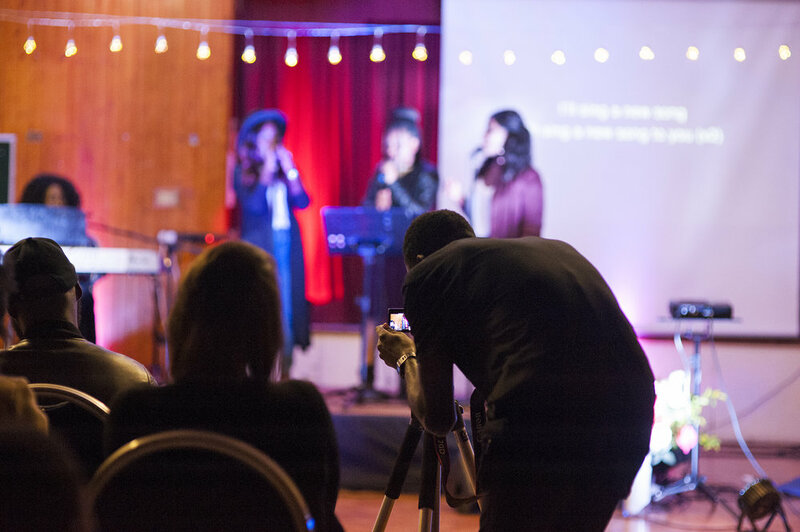 The worship acts came from a wide range of artistic expressions, from dance to art, music to spoken word, created and the whole event was engineered by the youth, topped off with a short message from Pastor Olive. We can’t wait for 2018!!! See you then.